Belgian and French security forces have received an anti-terror alert about a group of Islamic State fighters who recently left Syria and are heading to Europe. They are allegedly planning attacks in Belgium and France, according to security sources cited by Reuters and AP. The terrorists in question "left Syria about a week and a half ago to reach Europe via Turkey and Greece by boat without passports," Belgian newspaper DH reported, quoting the alert. 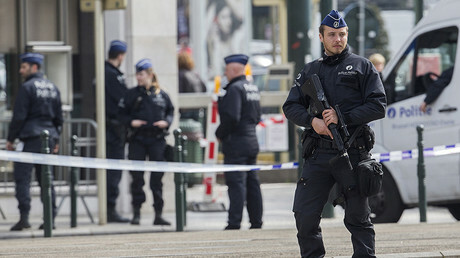 A source in the French Interior Ministry said Belgian authorities had sent the alert to their French counterparts, who were now reviewing the data. "We know the threat is very high," the source said, as quoted by Reuters. "We're reviewing all the elements (in the alert)." 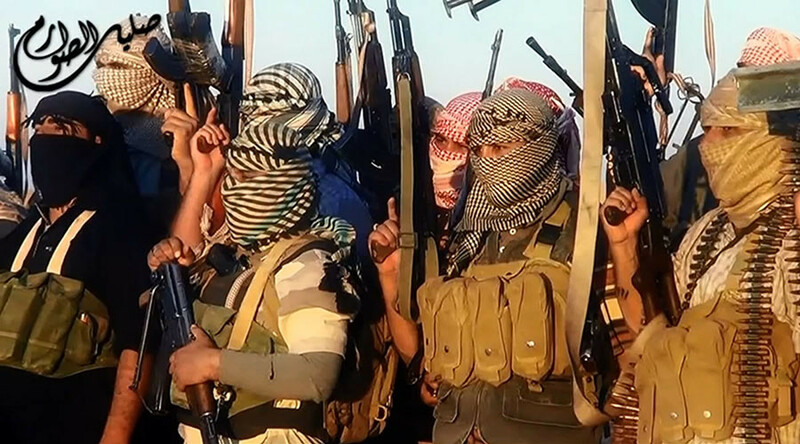 "We know there are fighters who are coming back (to Europe)," French government spokesman Stephane Le Foll told a news conference Wednesday. However, French authorities remain “very cautious” about the alert, as they receive such notes very often, AP quoted their source as saying. The latest news comes just days after an Islamic State (IS, formerly ISIS/ISIL) fighter attacked a French police commander and his partner at their home outside Paris. Tensions are also running high over the Euro 2016 football championship in France. Some 90,000 police and private guards have been mobilized to manage events in the face of the terror attack threat, and dual steel rings have been set up to ensure the maximum protection at venues. Both Belgium and France have come under attack in the last few months. Belgium was hit on March 22, when 32 people died in coordinated bombings at Brussels’ Zaventem Airport and a Metro station, and last November, 130 people were killed in a series of suicide bombings and a mass shooting in Paris.